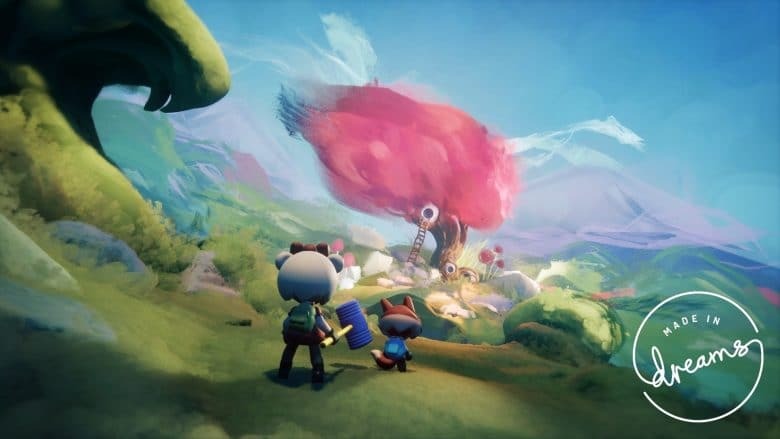 Media Molecule have huge aspirations for Dreams, their video game that lets users create anything they want on PlayStation 4. During EGX Rezzed 2019, KeenGamer was able to speak with some team members behind the game and discovered their impressive ambitions for collaboration in several fields outside of gaming. Could Dreams become the platform for a new age of mixed media? 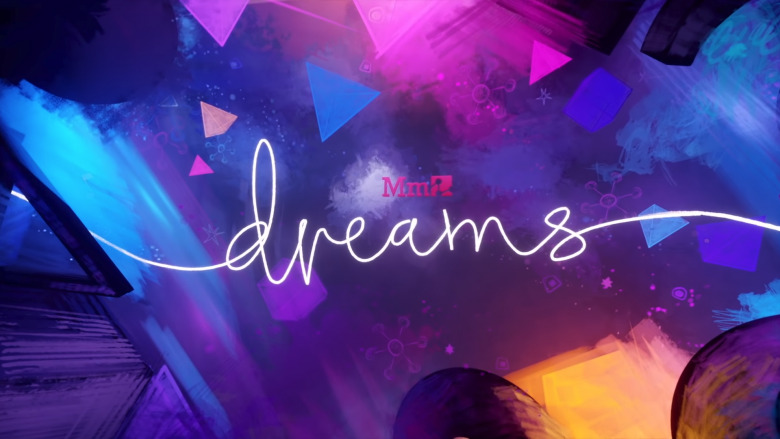 Dreams offers players a universe of creative opportunity, giving them complete freedom to make any kind of game they can imagine. So trying to explore all its possibilities in a quick interview was a bit of a daunting task. 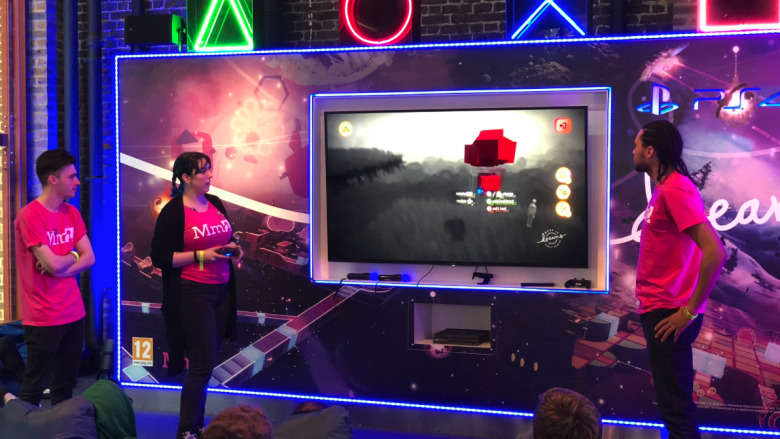 At EGX Rezzed 2019 (an indie game convention located in London, UK) the team were holding non-stop demos in the PlayStation area, publicly exhibiting all of Dreams features to a captivated audience. Thankfully, I was lucky enough to speak to David, an animator at Media Molecule, and Abbie, the Communications Manager, and find out where they believe their high-concept level creator can go. The potential to bring people together and to collaborate in a way that you wouldn’t normally expect from a gaming community is massive and its something I’ve never seen. I met some musicians who are really eager to get a hold of Dreams, just so that they can make some music in it. And I said, “well y’know what, I’m an animator, you’re a musician, you can absolutely collaborate in Dreams when it comes out”. It allows for sharing of dreams between users. If someone stamped their music into my animation scene, you’d get a credit in my dream as well because we’re collaborating and using each others creations, and it encourages sharing and coming together to make awesome things. When David explains the possibility of one person bringing animation and another bringing music into the same project within Dreams, it opens up the idea of several individuals bringing multiple specialisms into the one game. An artist could bring in backgrounds and textures, a level designer assembles great geometry, and a character designer could create an interesting protagonist to put in the middle of it all. Through sharing creations in Dreams, players can potentially find themselves part of the biggest game development studio known to man. However, when asked about the limitless capability of Dreams, Abbie declares it can go further than video games. I don’t know what Dreams will look like a year from now. People are already using it in ways that are interesting and so different…People are making their own visual novels and people are making their own art museums and people are exploring 3D spaces and using it in ways that are unconventional. …I think you can really learn a lot about the process of creating, not just games, but art and animated shorts or music or whatever your interest is so yeah I definitely think there are possibilities. We’re already working with some companies like ‘Punchdrunk’, the experimental theatre company. So we’re already trying to push some of those spaces that are maybe more interactive entertainment but not necessarily games, and it’ll be really cool to see what our community does with those same tools too. If reaching out to an international theatre company is any kind of indication for the scope of the experiences Media Molecule want to make possible with Dreams, it’s clear they have bigger plans for it than a few post-launch updates. But, with so many different skills and tools available, how to navigate and use it all becomes a question. Maybe even a bit intimidating. Well, Abbie and David filled me in on whether a profession in audio engineering or 3D modelling is required to play Dreams. Abbie: It gives you everything that tonnes of programs allow you to do that’s in one space. It’s the first 3D creation software I’ve used, and I find it really accessible, so I hope that message gets to other people as well. David: …there’s also a versatility to it. You can create animations and you’ll find that it’s easy to go from animation mode into music mode into modelling mode, and there’s an intuitive control scheme that balances between all these different aspects of Dreams. And it’s a way that ties it all together into one package that I think is really surprising. I’m not a modeller by any means but I found it pretty easy to create a character that I could then animate myself. All those tools are there for anyone to jump in at any level, and you can go as far into those tools as you want. The team behind Dreams have a focus on making the game as accessible as possible. Media Molecule may create something with more bells and whistles that a Thanksgiving Day parade, but it still has to work with a DualShock 4. 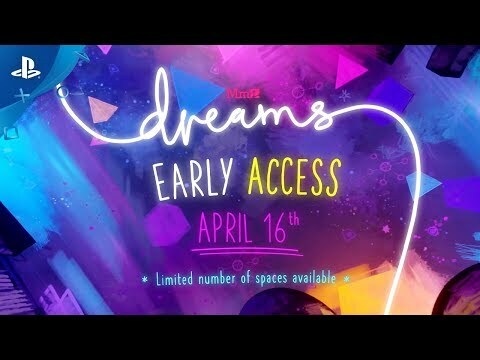 But players can judge that all for themselves when Dreams enters Early Access on April 16th, purchasable exclusively on PlayStation 4.